Part One of Reason No. 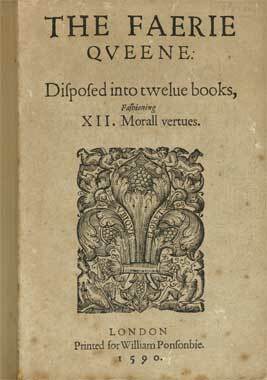 20 to conclude that the Earl of Oxford was “Shakespeare” — All Those Dedications to Him! 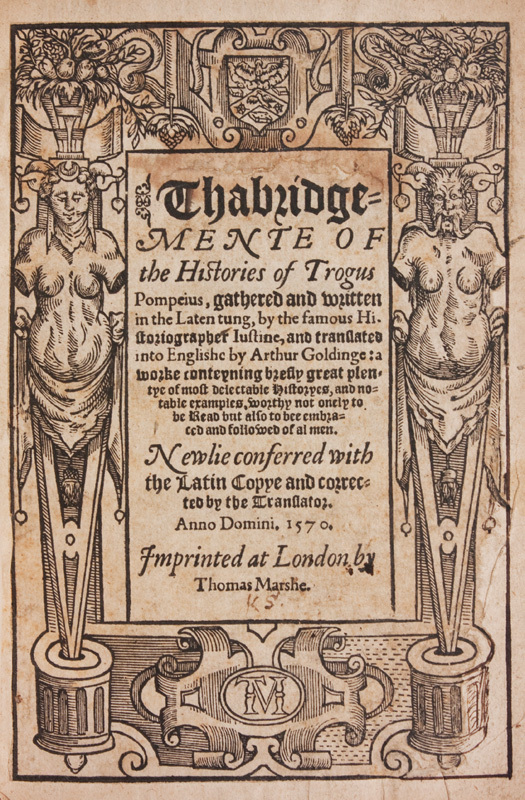 We know of some twenty-seven dedications to Edward de Vere from 1564, when he was a Cambridge student at fourteen, until 1603, the year before his death; and with one in 1619 we have at least twenty-eight such homages from authors whose books range from Greek history to English literature … to translations from Italian and French … to the Psalms … to works on geography, military matters, music, medicine, astrology and so on … just what we’d expect to find in the world that surrounded the myriad mind of Shakespeare. 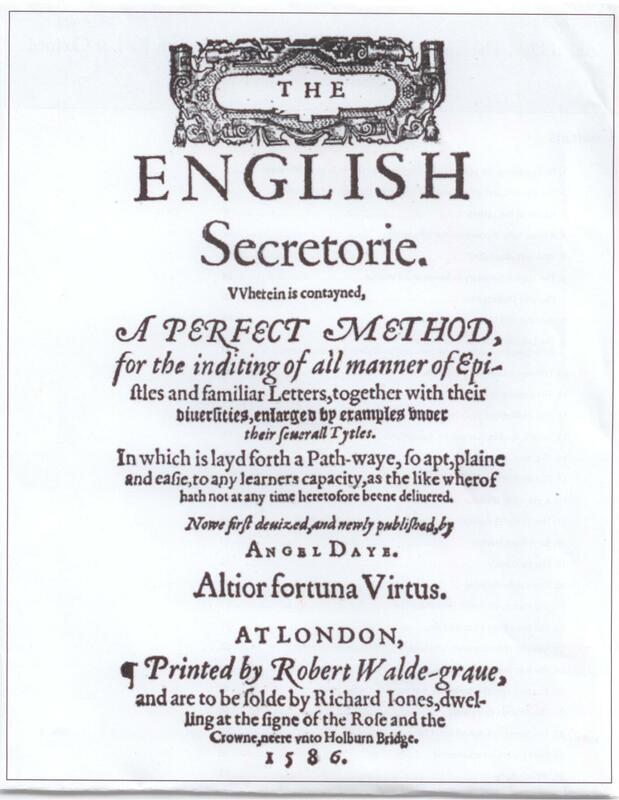 These dedications present us with an array of diverse topics and genres drawn from the European renaissance; they were very much part of the new age of English literature of which Edward de Vere was a central [or the central] moving force, leading up to Shakespeare’s entrance onto the printed page in 1593. They were not merely public bids for patronage; they were not the usual stuff of obsequious praise; on the contrary, they poured from writers who worked with Oxford in developing common political and artistic goals. Over and over they thanked him personally for taking time to read their works and give his advice. He did not come among them as some lofty noble keeping his distance; instead he rolled up his sleeves and became involved personally and artistically and financially in their varied works that covered so many subjects and forms of literary expression. 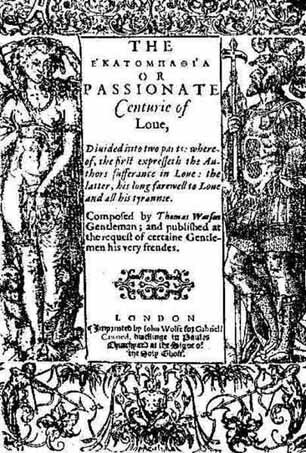 And over the past few centuries, all these same authors and books have been cited as specific “sources” upon which Shakespeare drew for his plays and poems — all of which makes sudden and complete sense when “Shakespeare” is seen as the Earl of Oxford himself! Perhaps the quickest way to view most of these dedications is to go to the Shakespeare Authorship Sourcebook created and operated by Mark Alexander. 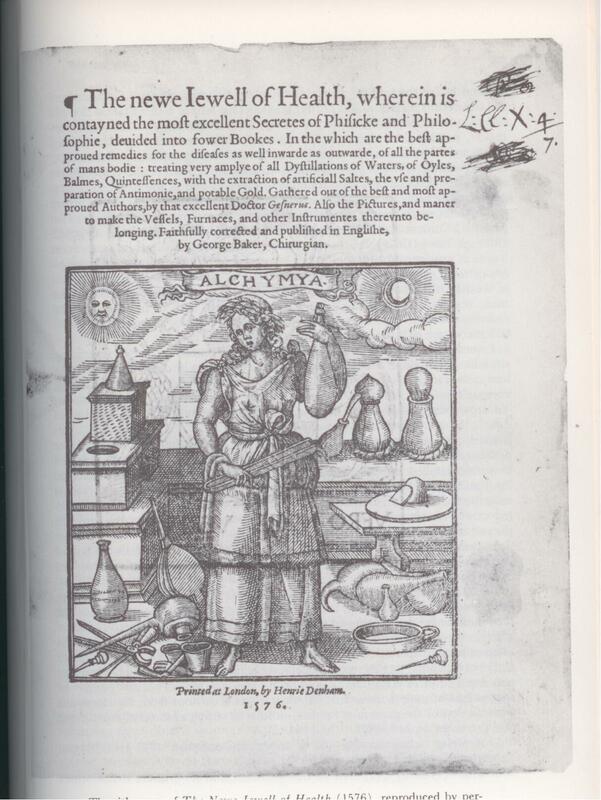 29/ 1619 – Anthony Munday: Primaleon of Greece (Translation) – dedicated to Henry de Vere, the 18th Earl of Oxford, who was Edward de Vere’s son by Elizabeth Trentham, his second wife, with warm praise from Munday for his former patron, the 17th Earl…. It is plain to see by the writings of Oxford it would have to have been he , one reason alone it would have to be a high spiritual being most likely of nobility.